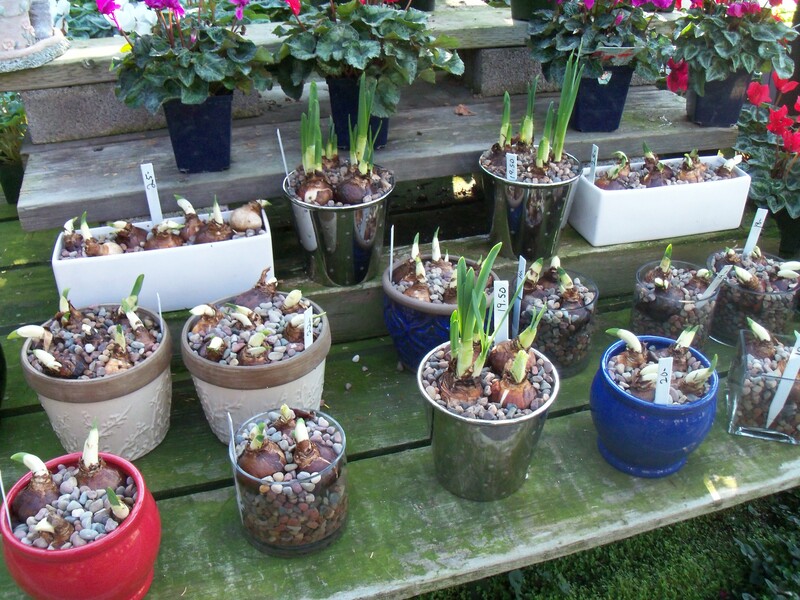 It’s the beginning of November, which means there will be a lot of changes happening fast at Encinal Nursery! 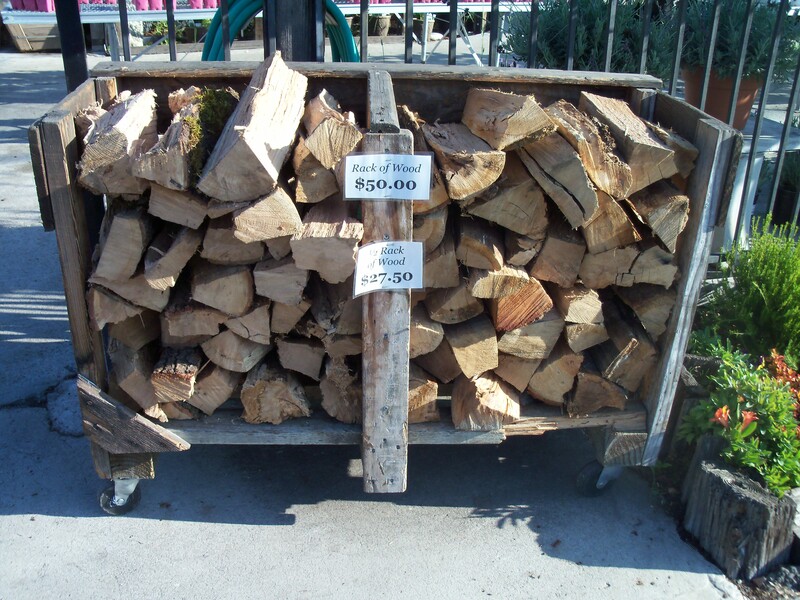 As always, we stock firewood! We can also deliver firewood. We currently have seasoned Oak wood, but we will have the option of Almond wood starting November 20th. Please call us with any questions. 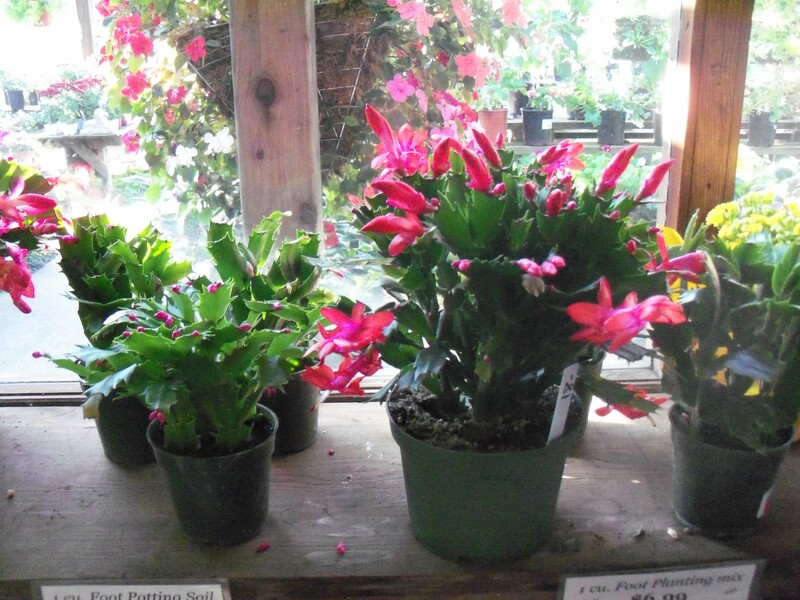 Christmas Cactus are in season! 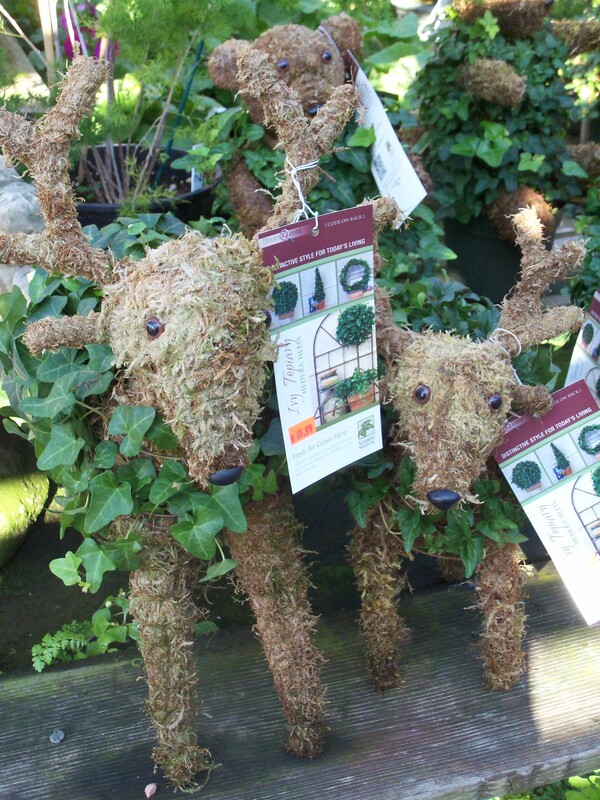 -Holiday Wreaths, Door Charms, Garland, etc. 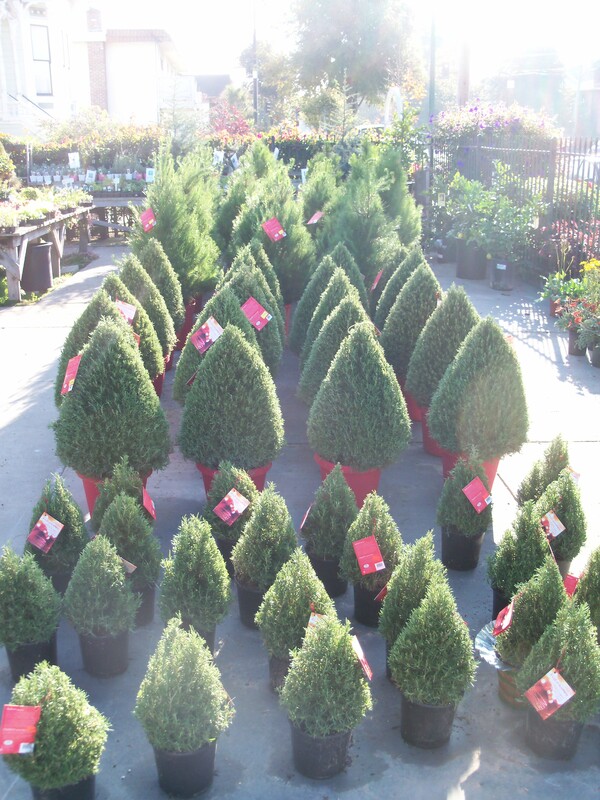 We offer delivery and the option of flocking your tree (fake snow).